Logos, graphic design & more. Get 25+ to 110+ professional custom logo designs, website or any graphic design concepts to choose from. 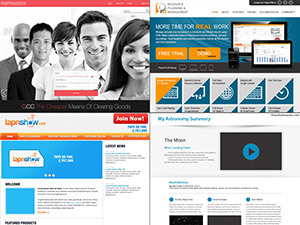 Grow your business with our leading design marketplace. 100% money-back guarantee! 110Designs is a leading design marketplace offering all kinds of professional graphic design services from logos to business cards, brochure and marketing materials, packaging, t-shirt or even price tags and labels for all types of businesses. Our logo design pros work around the clock & will create dozens of custom logos just for you within hours of starting your logo design contest. Starts from only $110. Complete your branding with professional business card & stationery design. Starts from only $50, you'll have 25+ to 110+ custom designs to choose from! Get a professionally designed website or app with an elegant UI and you’ll always be prominent with this. Starts from only $174, you'll have dozens of custom designs to choose from. Our professional designers design quality marketing & advertising materials for your business that lets the world see how awesome you are. Starts from only $95, you'll have dozens of custom designs to choose from. Fill the design brief and set your own price for your design. Our designers compete to give you a great custom design. 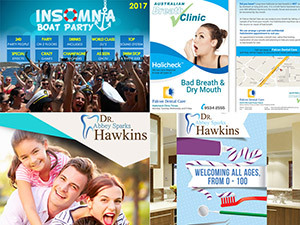 110Designs works with an extensive network of global logo and graphic designers to deliver exceptional custom designs, guaranteed to boost your business and win you customers. Our design community is highly versatile and eager to work on your design project. 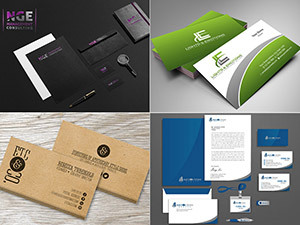 With a professional design team to work, you can be sure of ending up with a distinctive and unique logo or brand identity or any graphic design you are in need of. We're here to help. Check out our FAQs, send us an email or use our Live Chat button at right bottom of the screen.